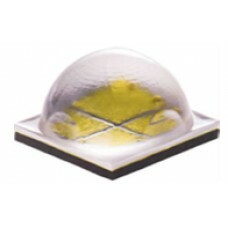 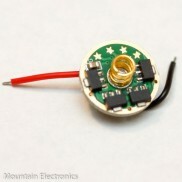 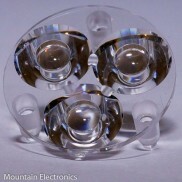 This is Cree's newest line of multi-die high-output LEDs, mounted on a direct-thermal-path copper MCPCB. 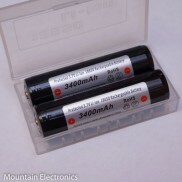 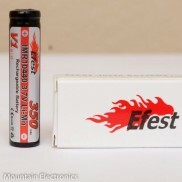 The XHP70 is (4) XM-L2 dies in a compact package. 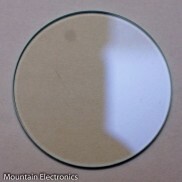 You may choose between 16mm/20mm 6V and 20mm 12V MCPCBs.